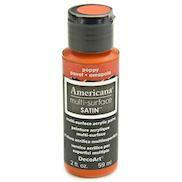 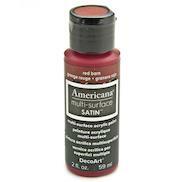 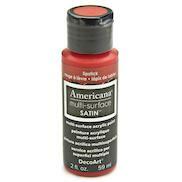 Use this premium, satin, indoor/outdoor acrylic paint on almost any surface including most plastics. 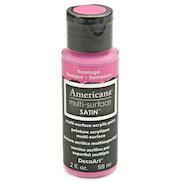 They are self-sealing, so no primer or varnish is required and they offer excellent coverage in one to two coats. 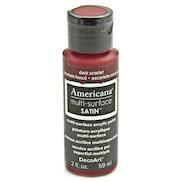 This special formula is designed to brush out smoothly and once fully cured, creates a durable, hard finish that is highly resistant to cleaning chemicals.